Hi there! 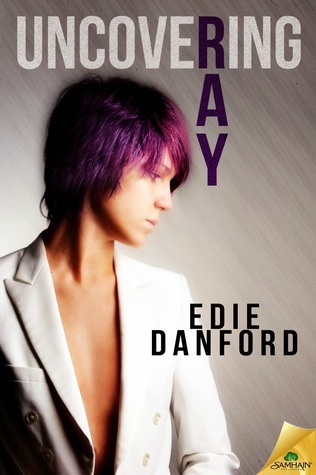 I’m back over on Joyfully Jay with a review for a contemporary romance newly released by Edie Danford. UNCOVERING RAY is a “questioning” romance in that the audience is meant to question Ray’s gender, sexuality and motivation throughout. The author gives good misdirection and calls on the reader to sort out all the stereotypes. I enjoyed it. 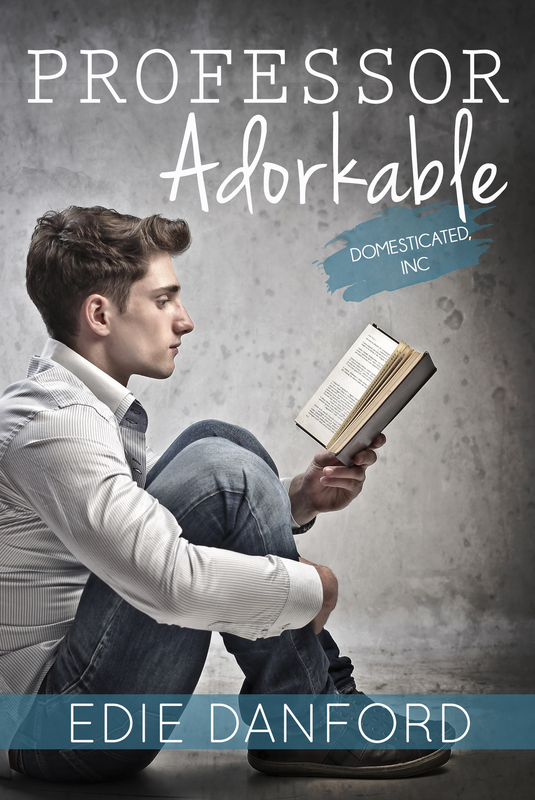 “Hey, man–you a chick or a dude?” Dealing with the same old boring question is a downer for college drop-out Ray Fayette, especially when it’s asked by the low-tipping, over-privileged students at the Ellery Diner. Please head on over to Joyfully Jay to see my full review.